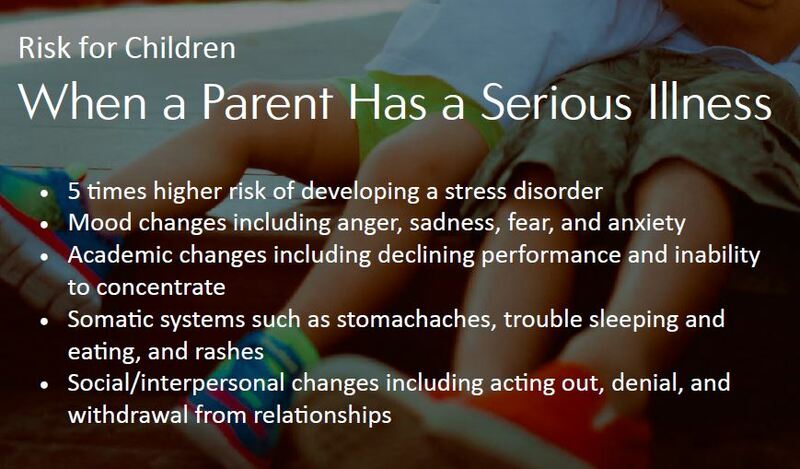 Without support, children may experience post-traumatic stress symptoms, distance themselves emotionally, feel unloved, or worry that they caused a parent’s illness. Preventative programming such as ours is necessary. Learn more about the research and connect with us today to keep your children in a good place. 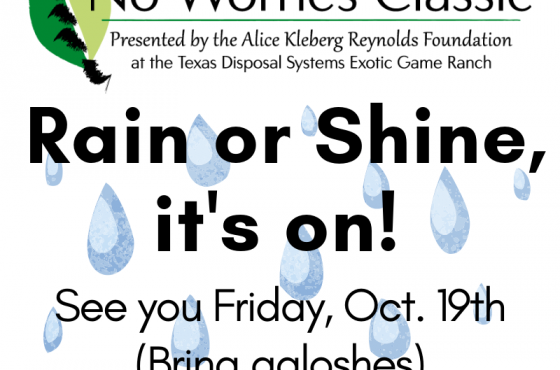 Rain or Shine, No Worries Classic is on!